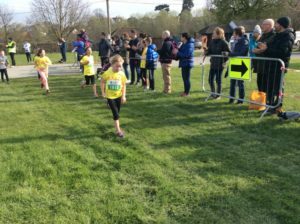 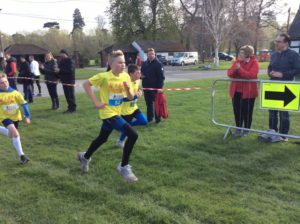 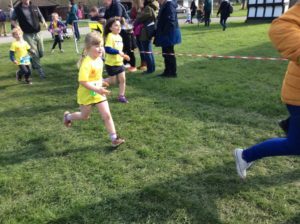 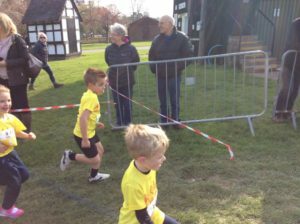 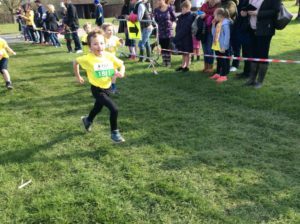 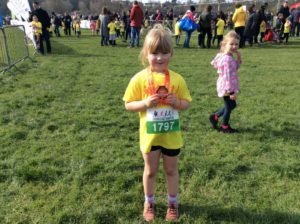 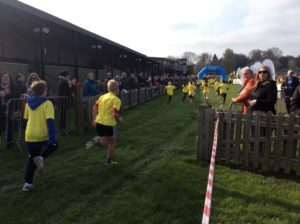 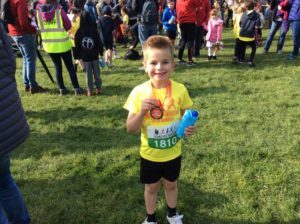 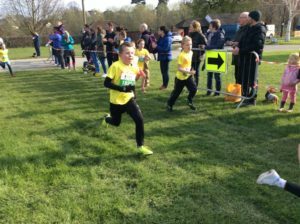 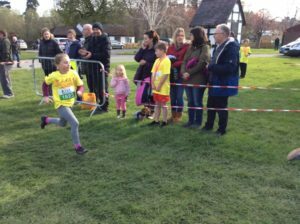 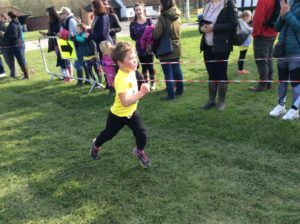 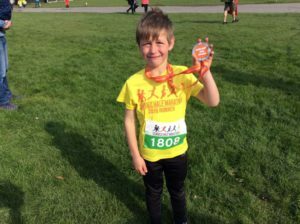 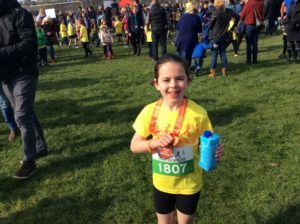 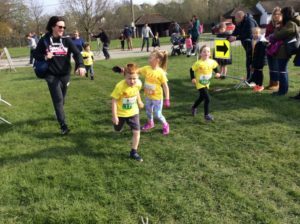 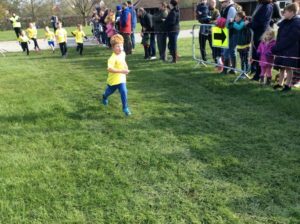 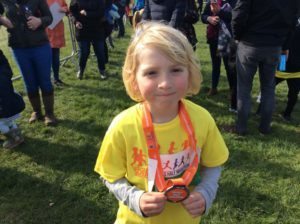 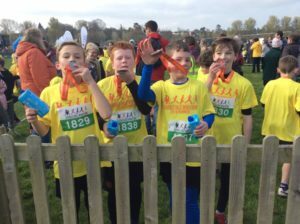 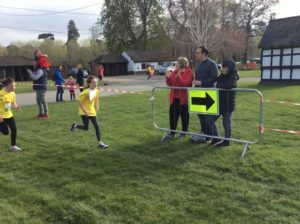 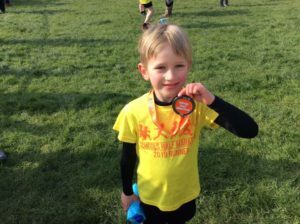 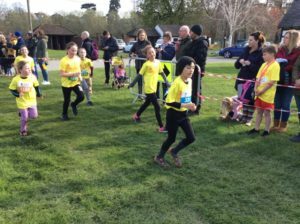 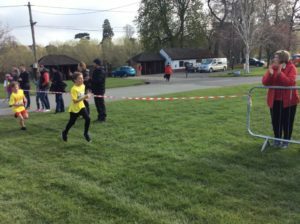 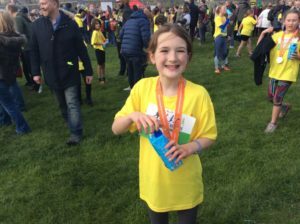 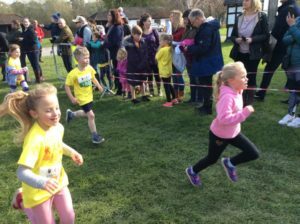 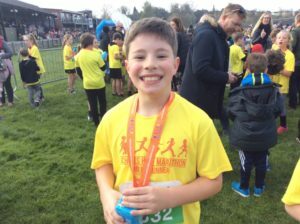 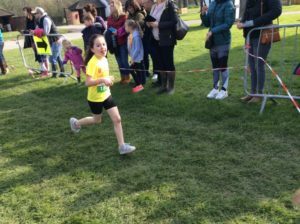 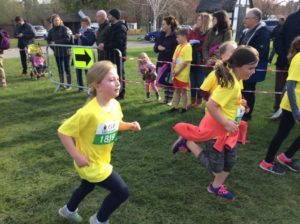 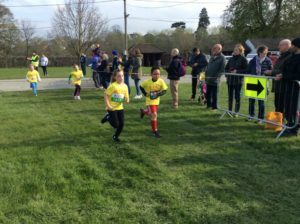 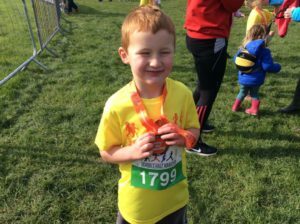 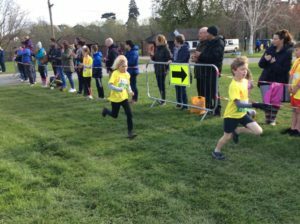 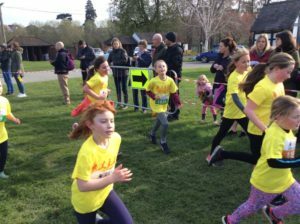 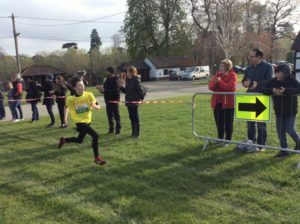 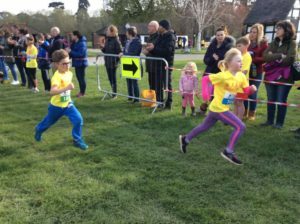 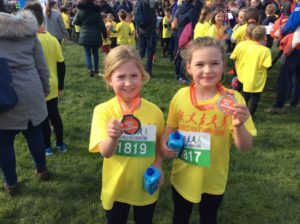 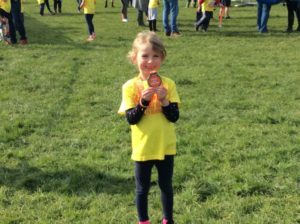 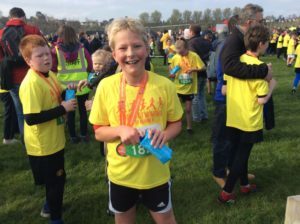 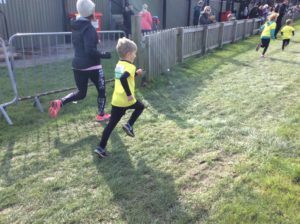 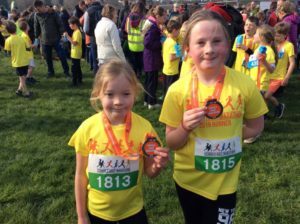 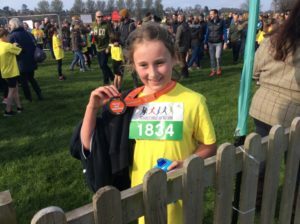 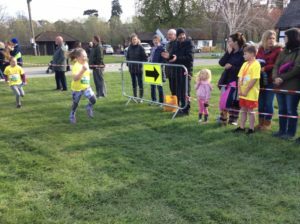 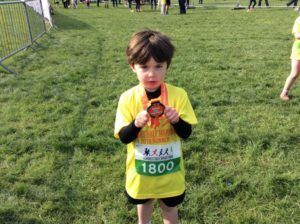 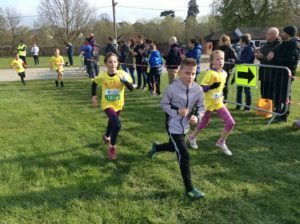 Well done to the 37 children who took part in the final mile of the half marathon challenge on Saturday morning at the Shrewsbury Showground. 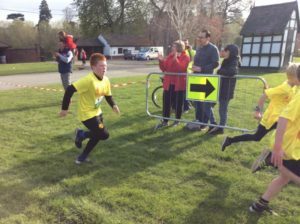 Here are some photographs of the runners. 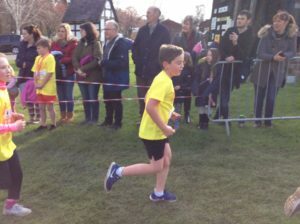 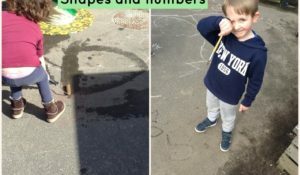 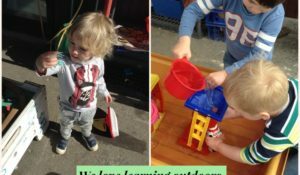 This entry was posted in School News by Mr G Hughes.